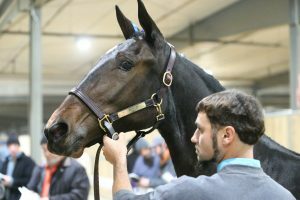 Sale goers didn’t have to wait long to see the sale topper in the second annual Michiana Classic Yearling Sale at the Michiana Event Center Saturday, Nov. 24. 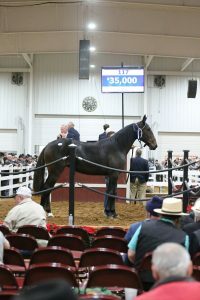 The fourth horse through the sale topped the sale at $38,000. 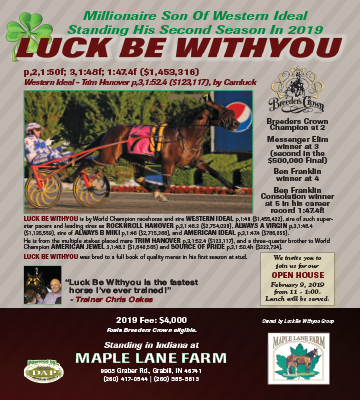 Life is a Highway, a black colt by Always A Virgin, earned the status as the sale topper at $38,000. Benita Simmons of Springfield, Ill. was the winning bidder. 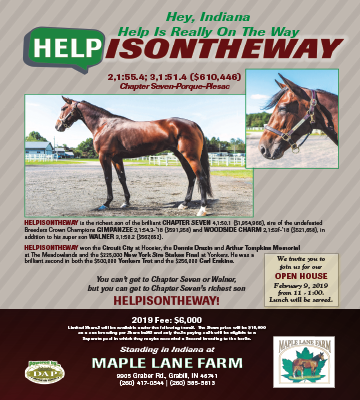 Life is a Highway was part of the Homestead Acres consignment, serving as agent for Ernie Hochstetler. 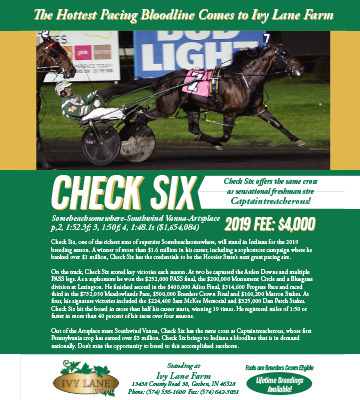 The second highest seller on the day was Hip 117, Racin Cream Pie, a brown filly by Whom Shall I Fear, who brought $35,000. 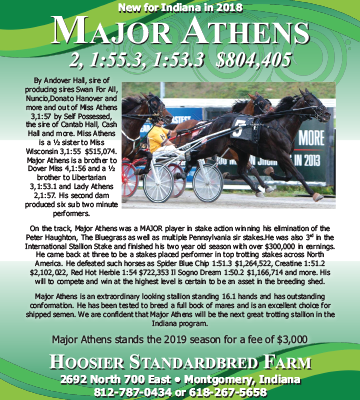 John Barnard, owner of Fiftydallarbill, was the winning bidder of the filly from the In Law Stables consignment. 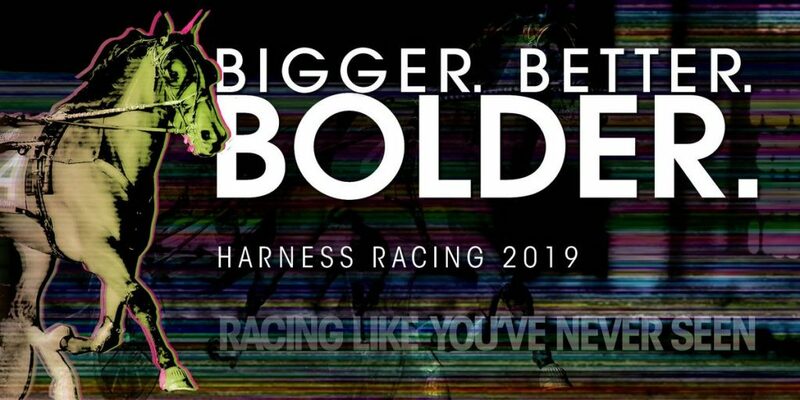 According to the Hoosier Classic Yearling Sale website, a total of 199 yearlings were sold at the event, grossing $1.295 million. The average was $6,512.